Back in July, with the impending arrival of my daughter, I sold the M5. It really wasn’t getting used much (less than 4,000 miles a year), and without isofix points for child seats or room for Snoop that situation was unlikely to improve. The plan was to cut down to a single car – the 330d does every we need, after all. Except it doesn’t. It has two major failings. First of all, it can’t be used in two different places at once. This limits our progress through various chores at weekends, and means that if one of us goes out in the car, the other is marooned at the house. Also, were it to break down, we would be well and truly stuffed. The other problem I’ve got with the 330d is that, capable as it is, it’s a bit dull. I really like cars, and I like them to be interesting – a bit special. There’s nothing special about the 330d in the way that my previous 5 ‘M’ cars had a certain following and inherent entertainment value. So a second car was required, and it had to be capable of both entertaining me and carting the family around. E61 M5s were out of budget, and I just couldn’t get excited about an Audi. 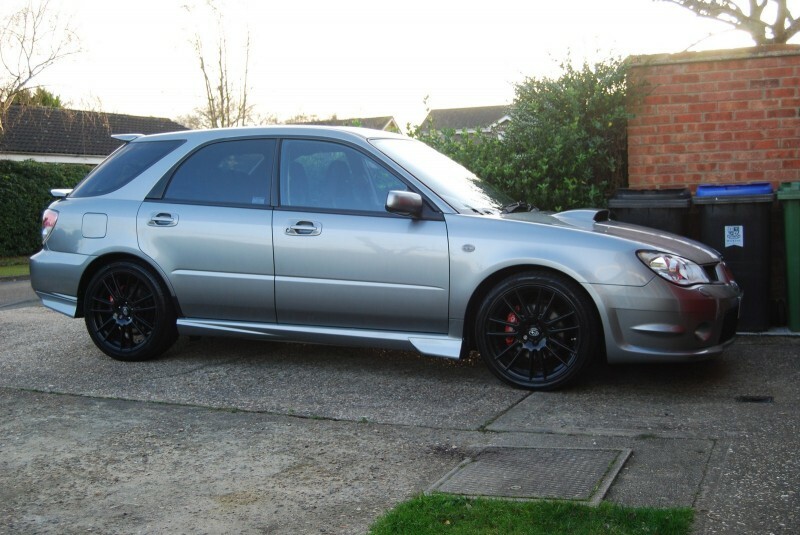 I’ve had an itch for an Impreza for about a decade, and when I found out about the run of just 100 limited edition GB270 wagons produced in 2007, I got more than a bit interested, and bought one. 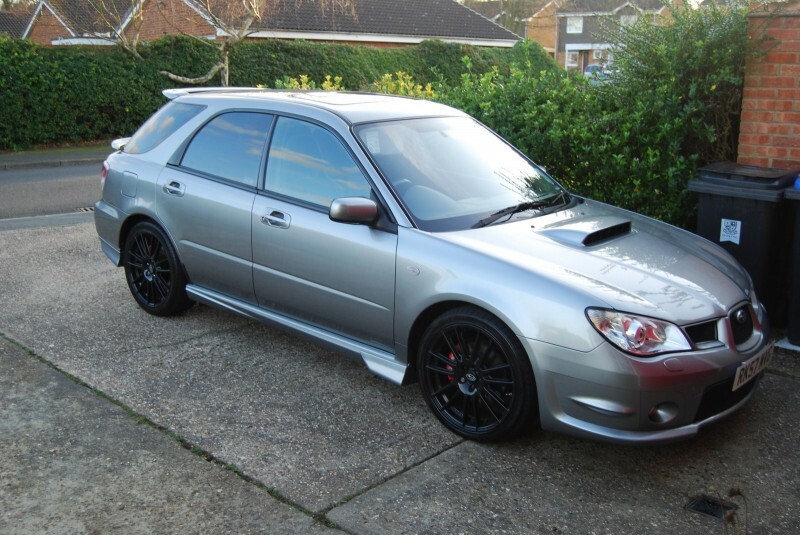 I’m its third owner, and it arrived with just 29,500 miles on the clock. Yeah, so it’s a bit brash. Twin spoilers and a massive zorst on display there. The GB270 has the Prodrive Performance Pack giving it 270PS and 420Nm, along with different suspension and a bunch more bling. The power figure isn’t particularly impressive when stacked up against the M5’s 400hp, but at only 1,425kg and with four wheel drive this is faster to 60mph in just 4.9s. 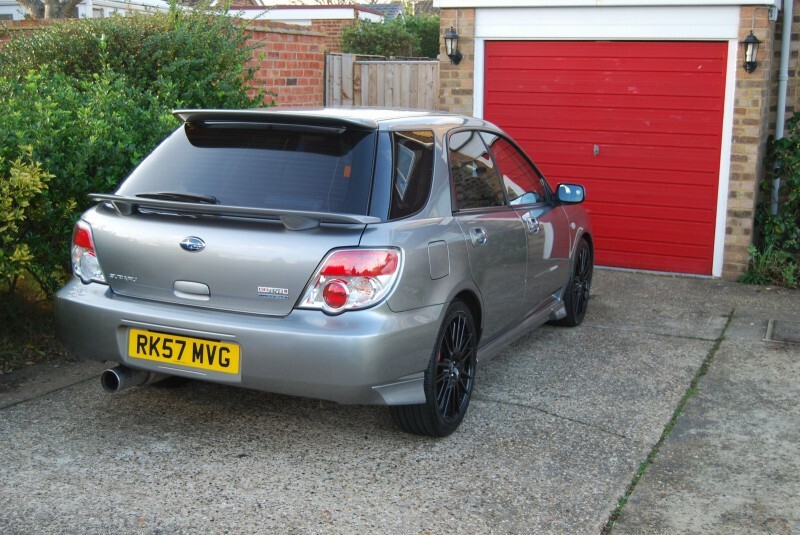 From the side the lack of subtlety in the colour scheme becomes apparent, as does the frankly ridiculous bonnet scoop. Inside it is all a bit flimsy compared with a BMW, but it is all so light. 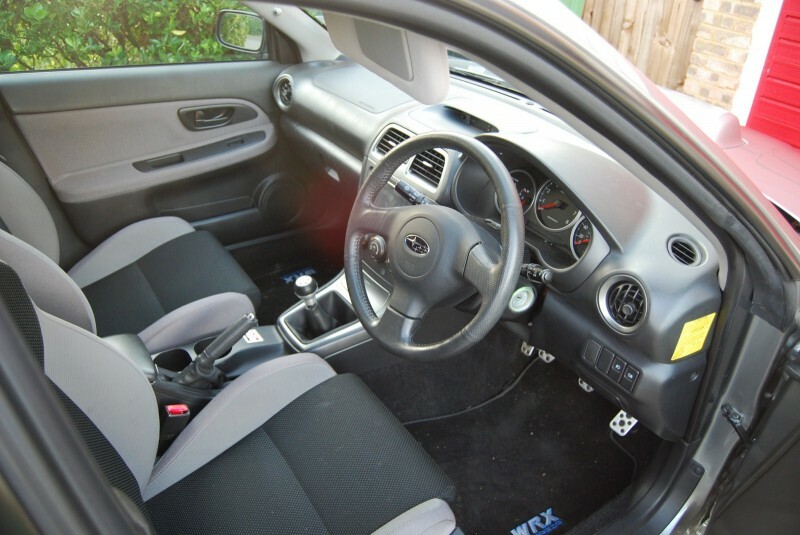 The bucket seats don’t offer much adjustment but are certainly very comfortable and supportive. The car came with a standard CD and cassette (yes, cassette, in a 2007 car…) head unit. 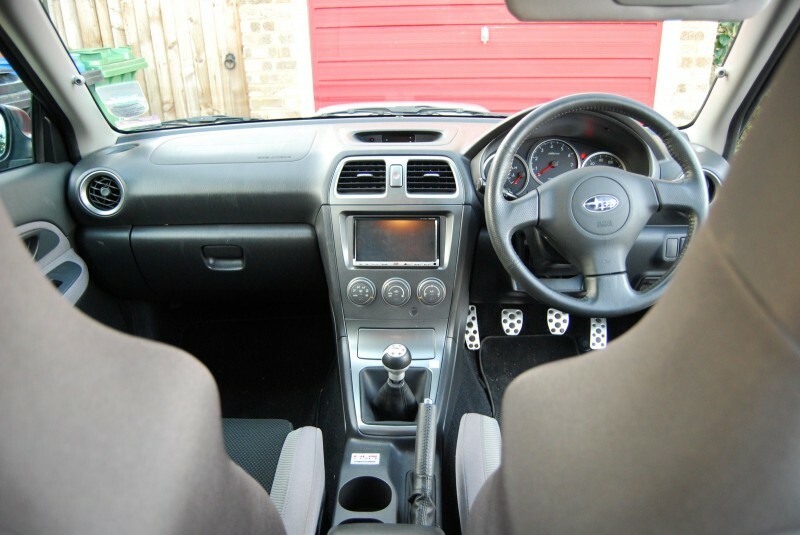 Fortunately Ben Smith still had his touch-screen head unit from his 2004 Impreza, so today he kindly both donated and fitted it. Thanks Ben! This car is an absolute hoot to drive. It makes a fantastic sound, delivers power in such a playful yet competent way, and grips and grips and grips. It won’t oversteer, which in many ways is probably for the best! It’s certainly a welcome addition to the driveway.